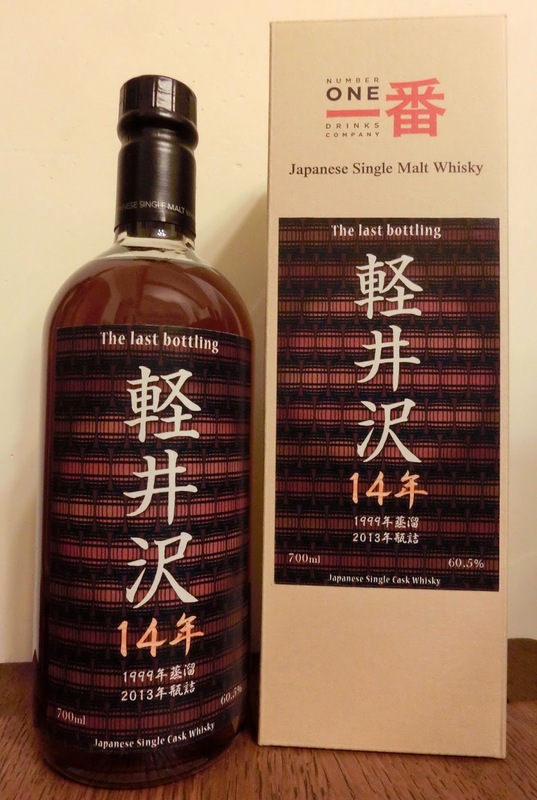 Yesterday, a new Karuizawa single cask was released in Japan and a wave of anxiety spread through the whisky community here: was this really – as the label proclaims – ‘the last bottling’? The answer is yes and no. No, it’s not the last Karuizawa to be bottled (although we are slowly but surely approaching the end of the line), but it is the last one for Isetan Shinjuku. They’ve released half a dozen excellent Karuizawa single casks over the past two years and this is, so we’re told, without a shadow of a doubt the final one. Try it while you can… and buy it while you can! We will be seeing more of the epithet ‘last’ applied to various upcoming Karuizawa releases – it’s a sad concept but unavoidable, really. All the more reason to enjoy the whisky while you still can… at affordable prices. This Karuizawa 1999/2013 retails for 11,500 yen and is also available in a 200ml bottle. 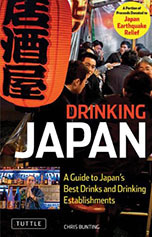 Read more about Karuizawa Distillery here. It's already on sale and selling fast. 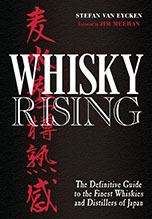 I did try it - it's a good exponent of the 'young Karuizawa' style. I got more interested by your private bottling after I've seen the article.